UPDATE: Oct 24, 12:50pm – Tim Hortons has said it was not the manager’s intention to offend the couple. Cygal declined to comment further about the incident. She says her statement has been deleted from the Occupy Tim Hortons Facebook group. Oct 24 11am – A queer couple who were kicked out of a southwestern Ontario Tim Hortons at the end of September say they have decided to go public and file a human rights complaint. Riley Murphy, 25, and her girlfriend, Patricia Pattenden, 23, say they were shocked and offended when the manager of a Blenheim, Ontario, Tim Hortons told them the coffee shop is “family friendly” and threatened to call police. Murphy, who identifies as genderqueer, says the couple was sitting on a bench outside the shop with nine of Pattenden’s family members, including her mom, brother and cousin. The couple say the family was drinking coffee and talking. Murphy says Eric Revie, pastor of Glad Tidings Church, was inside the Tim Hortons. “He kept looking over at us, staring at us,” she says. Murphy saw Revie speak with the shop’s manager just before she the manager approached the couple. When asked what they had done to offend people, the manager told them “touching, hand holding and making out.” Murphy says she asked the manager if this was any different from behaviour exhibited by straight couples. “We didn’t know we were doing anything wrong,” she says. “The manager said that if we didn’t leave in five minutes she would call police. Joost Gratmas, owner of the Tim Hortons, has declined to comment and told Xtra he will not allow his staff to speak about the event, including the manager who asked Murphy and Pattenden to leave. 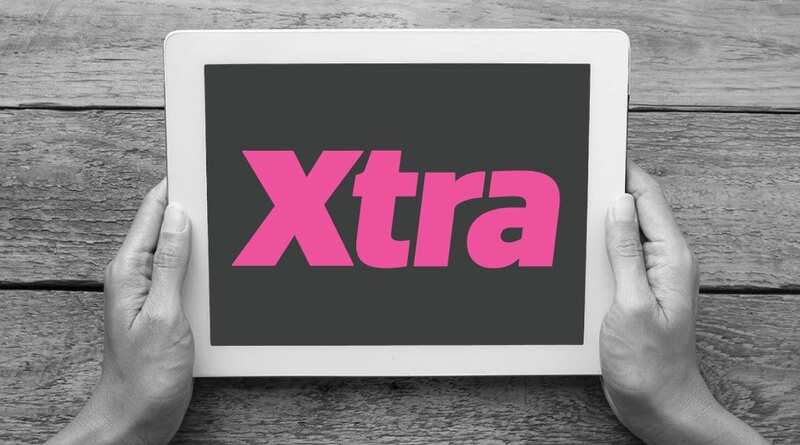 Glad Tidings Church staff have not responded to Xtra’s request for a comment. Activists in the area are already mobilizing to respond, says local social justice advocate Tracy Lamourie, who created a Facebook group called “Occupy Tim Hortons” on Oct 23. Lamourie says the response has been overwhelming. She says several protests are planned for Oct 27.